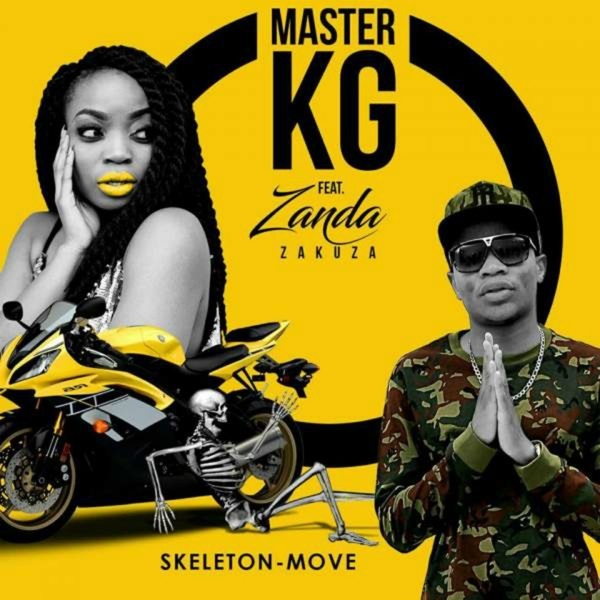 South African serial hit-maker, Master KG releases a smash hit single “Skeleton Move” featuring vocal powerhouse, Zanda Zakuza. Its brought to you from the stables of Open Mic Productions. A ditty song performed by Master KG and Zanda Zakuza with a powerful message. The song was actually released in February last year but was quite unnoticed, but few weeks ago it has become everyone’s favourite. its worth listening.